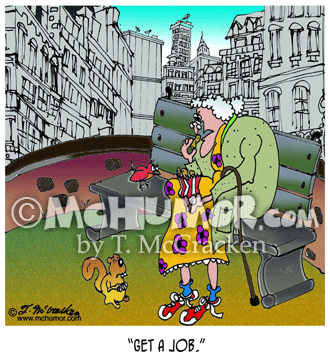 Employment Cartoon 5861: A little old lady on a park bench saying to a begging bird and squirrel, "Get a job." 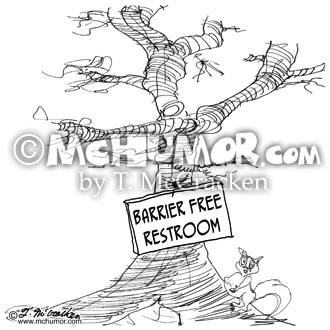 Restroom Cartoon 0966: A squirrel sees a sign at on a tree, "Barrier Free Restroom." 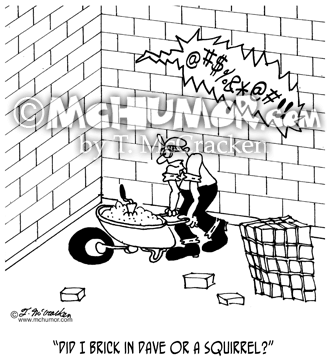 Mason Cartoon 6361: As a mason hears swearing come from a wall he says, "Did I brick in Dave or a squirrel?" 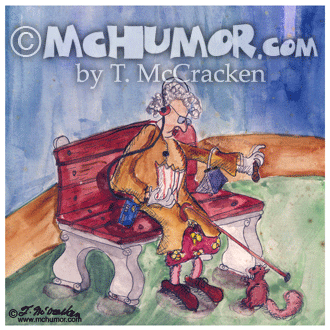 Squirrel Cartoon 9122: An elderly woman on a park bench feeds a squirrel. 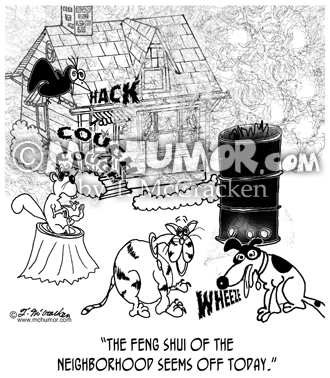 Chipmunk Cartoon 8003V: "Saving for Winter." 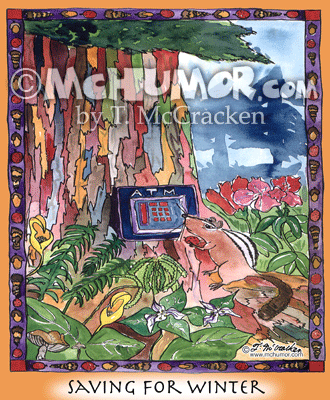 A chipmunk is putting acorns into an ATM embedded in a tree. 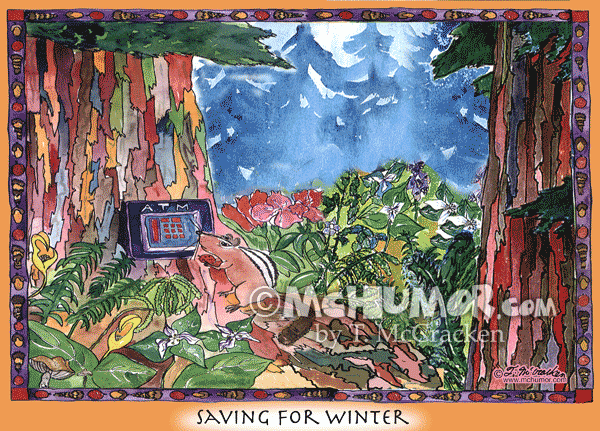 Chipmunk Cartoon 8003H: "Saving for Winter." A chipmunk is putting acorns into an ATM embedded in a tree.